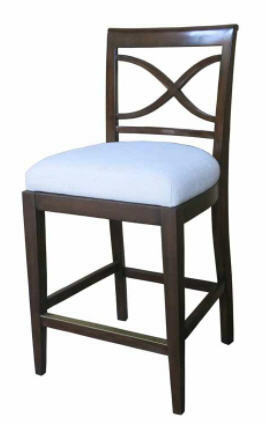 This counter stool will look great in today’s modern casual homes! Iron is sturdy and maintenance free! 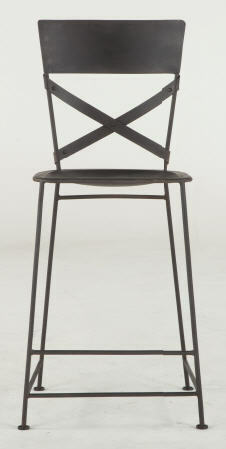 The strap design and simple leg make this a suitable accent to many kitchens. Add a seat cushion for an even more stylish look. 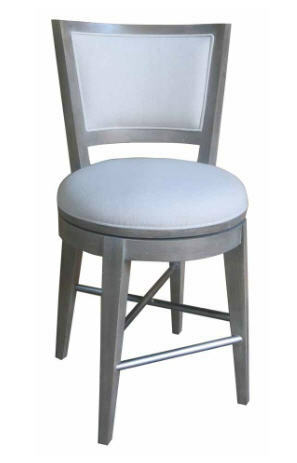 A coordinating bar stool height of 46 inches is available.